If your three favorite words are “deal me in”, there’s a seat for you at the World Series of Poker in Las Vegas where card sharks vie for the biggest, fattest tournament jackpot in the game. The Rio All-Suite Hotel and Casino, the most recent event host, opens its doors for players the end of May with the Main Event – and its $1 million first place prize - starting 50 days later. Booking early has many advantages. 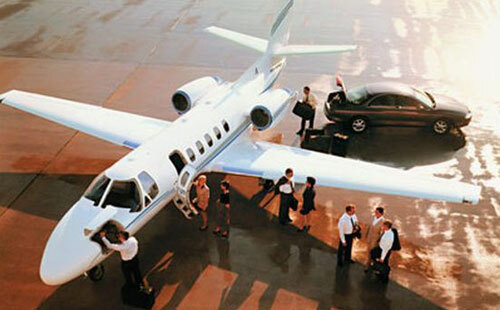 Enter a few details below to start planning your private jet flight to the World Series of Poker. How big is this tournament? Some 500 poker tables are set up in a 100,000 sq. ft. ballroom to accommodate the thousands of players who come from around the world. In 2015, the 46th annual tournament drew 103,512 entrants to 68 events and a chance to win some of the more than $200 million in prize money. More than 6,400 players sat at the Main Event tables. Gold bracelet events: One of the most coveted prizes a poker player can win, the bracelets have been awarded to the winner of every event since 1976. Their design and value has changed over the years but they are usually made of gold or platinum and dotted with precious gems. Satellites: Qualifying tournaments are held around the country. You can get in for those for as little as $20 but you have a long way to go before qualifying to for the World Series of Poker. If you start with a bigger qualifier – one that costs hundreds to get in – you can often get a package to the Las Vegas event. 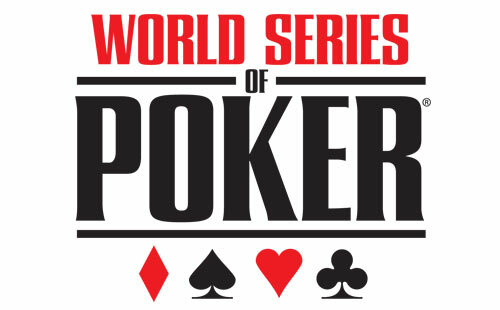 The buy-in for the World Series of Poker’s Main Event is $10,000. There are many tournaments leading up to the 10-day Main Event that have buy-ins for as little as $75. Colossus II: This days-long no-limit Texas Hold ’Em tournament with a buy-in of about $550 is the world’s largest with some 20,000 entrants vying for millions in prize money. Other popular events: Games like the Ladies Championship, the Seniors Event, the Millionaire Maker and Monster Stack make regular appearances. 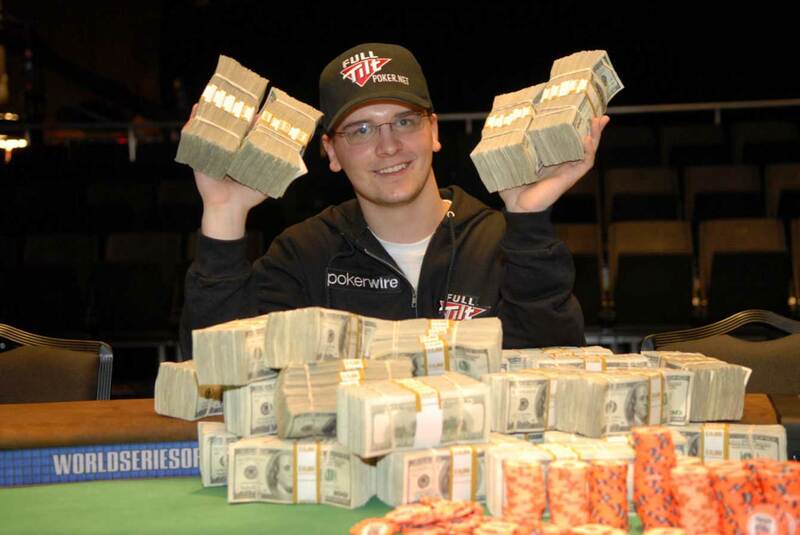 Be a dealer: It’s a tough gig with long hours but it’s a chance to watch the best of the best play poker. Try out in Las Vegas or audition in one of a handful of cities announced months before every tournament. See the dancing fountains at the Bellagio. Water, music and lights are choreographed in a breathtaking water show in front of the iconic hotel. Eat truffle fries and ahi tacos at SkinnyFATS restaurant on Dean Martin Drive. Glam it up at Carbone Italian Restaurant. Dine in mid-20th century elegance at this restaurant on South Las Vegas Boulevard. Visit Chinatown. Two of the more famous spots to eat there are Chada Thai and Wine where the Crab Fried Rice and Steamed Fish Curry are customer favorites; and Chengdu Taste, a Sichuan restaurant that became famous in Los Angeles for its dishes like Bang-Bang Chicken and spicy Chengdu Casserole. Visit the Stratosphere Tower. Get an amazing view of the city from its observation deck. Thrill-seekers can Sky Jump off the 829-foot tower, blast up 160 feet and then free fall on the Insanity ride or catapult headfirst and dangle 109 feet in the air on the X-Scream.